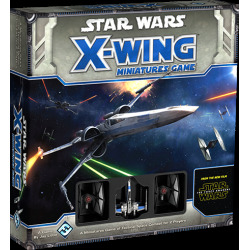 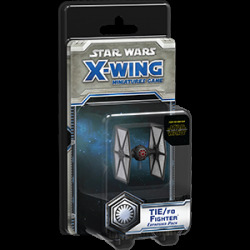 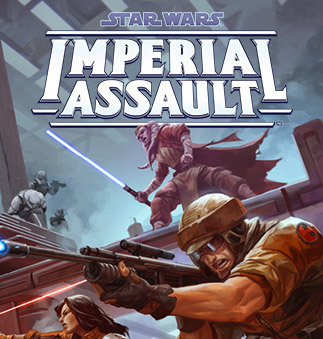 Take command of a Resistance X-wing or two First Order TIE fighters with The Force Awakens™ Core Set for the X-Wing™ Miniatures Game! 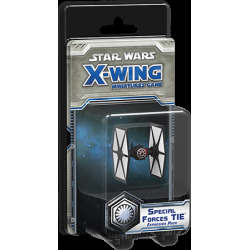 Only the First Order's most elite pilots were authorized to fly the specialized TIE craft from the Special Forces TIE Expansion Pack. 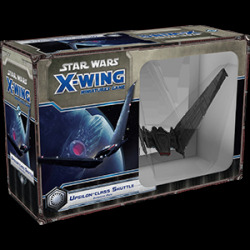 Make your opponents fear the First Order and the dark side of the Force with the Upsilon-class Shuttle Expansion Pack for X-Wing™!